Nigeria has the highest number of children without access to education with about 10.5 million (United Nations International Children’s Emergency Fund) children affected. The statistics are staggering and hard to deny given the number of children hawking or begging on the streets every day. In February this year, the National Bureau of Statistics (NBS) revealed that 50.8 percent of Nigerian children, ages between 5 and 17, are involved in child labour. The implication would be dire for a country like Nigeria if a solution is not urgently found. Many of the children, on whose shoulders the leadership of the country will rest in a few years, risk being illiterates, unable to compete with their peers in matters of economy, innovation and technological advancement. Illiteracy has also been identified as the leading cause of social vices ranging from vandalism to terrorism. The Boko Haram insurgency currently ravaging the northeastern part of the country is a vivid example of this. The challenges in the country’s education system, leading to millions of out-of-school-children, did not begin suddenly. As such, the solution too can only come through deliberate, focused, wide-reaching and sustainable interventions. 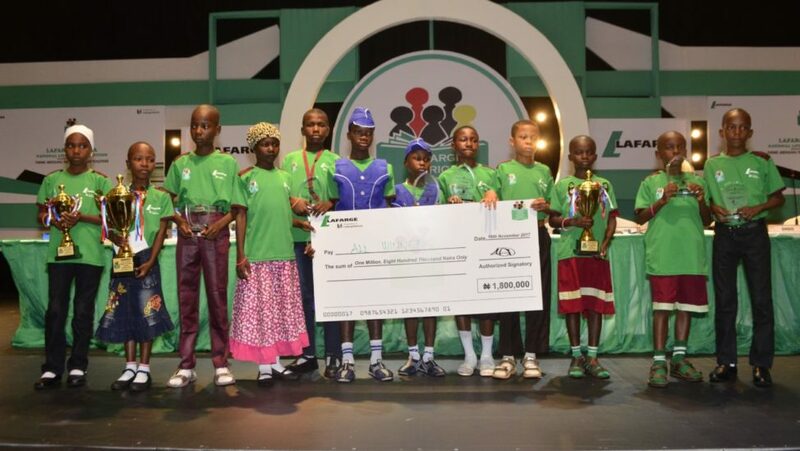 Lafarge Africa, the construction and building solutions company, has identified the need for an urgent intervention in the sector and through the Lafarge Africa National Literacy Competition (LANLC) is complementing government efforts to raise the standard of literacy in public primary schools. Now in its fifth year, the competition is one of the company’s leading corporate social responsibility investments. Students between the ages of 9 and 13 years in public schools are the primary target with participants undergoing essay writing, spelling bee, comprehension and literacy assessments. Since inception the competition has impacted more than 500,000 primary school pupils in 886 schools across 544 local government areas (LGAs). LANLC is organized and delivered across all 109 senatorial districts in all 36 states of the federation and the FCT working with implementation partners – State Universal Basic Education Commission (SUBEBs) across Nigeria and the Ovie Brume Foundation. Educational grants are given to winning pupils to support their primary and secondary education while indigent students, get to have exposure and travels out of their communities for the competition. LANLC has been endorsed by the Universal Basic Education Commission (UBEC) a parastatal of the Federal Ministry of Education in charge of Basic Education across the country, for its nationwide education intervention and outstanding contribution to the development of literacy in the country’s primary schools. 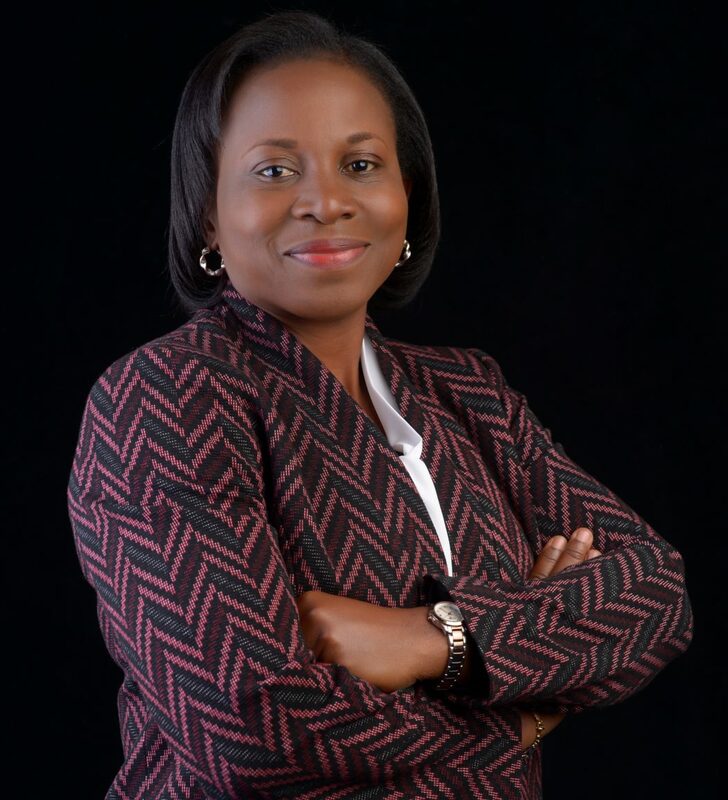 According to Temitope Oguntokun, Head, Sustainability and Brand, Lafarge Africa, over N300 million of the company’s Corporate Social Responsibility investment in 2017 was invested on various education initiatives to enhance the country’s literacy level. At the launch of this year’s competition, she reiterated that the competition is aimed at encouraging literacy in a sustainable way among Nigerian primary school children. “When it comes to CSR, we are quite strategic in our approach because we want to grow our social impact year on year. This is one of the reasons we are reaching out to deepen collaboration and partnerships with other organizations in our vision to bridge the literacy gap together. We are starting on that journey this year with United Nations Educational, Scientific and Cultural Organization (UNESCO, Oando foundation and other like-minded organizations. The National Literacy Competition initiative aligns with the LafargeHolcim 2030 Plan, which articulates our efforts to improve our impact in the communities we work in while driving the performance of our operations.” she said. Past winners and participants in the competition have affirmed the competition’s positive impact in their lives. Nweke Chinyere from SUBEB Primary School, Elerinla, Ondo state was first runner-up in the maiden edition of the competition in 2014. She holds that being able to read and write is the door to achieving many great things. “The literacy competition has helped me to understand the big science words better, it has also made me more interested in finding meaning to every word I come across,” Chinyere said. For 12-year-old Usman Said from Model Primary School Kano State, the second runner-up in last year’s competition, the literacy competition is a gateway to greater things. “If everyone can get the type of training we got while preparing for the competition, I think nobody would be failing any exams,” he said. In the case of Okikie Miracle Chimdindu, who represented Enugu State in the 2016 event, participation in the contest is like a rebirth. Even though he was second runner-up, he returned to a hero’s welcome at his Hilltop Primary School, Ngwo, Enugu North LGA. “They carried me up and started to call me, “hero! hero!! hero!! !” During the assembly, she called me out and I stood in front of the whole school. She advised them to work hard like me,” he recalled. Finalists at this year’s LANLC slated for 15th November are Lawal Kehinde and Idowu Ayomikun (South-West), Emmanuel Jacob and Janet Bitrus (North-Central), Amina Aminu and Ibrahim Dalhatu (North-West), Melody Joseph and Destiny Endwell (South-South), Ogbu Monday Chukwudi and Otu Precious Chiamaka (South-East) and Yusuf Isa and Rumaisau Waziri (North-East). Corporate initiatives that support and complement the government efforts like the Lafarge Africa National Literacy Competition will go a long way in ensuring Nigeria’s economic growth and its sustained development.